F22A1 1991-1993 2.2 Honda Prelude F22A SOHC rebuilt engine for Honda Prelude for year 1991, 1992 & 1993 for sale. 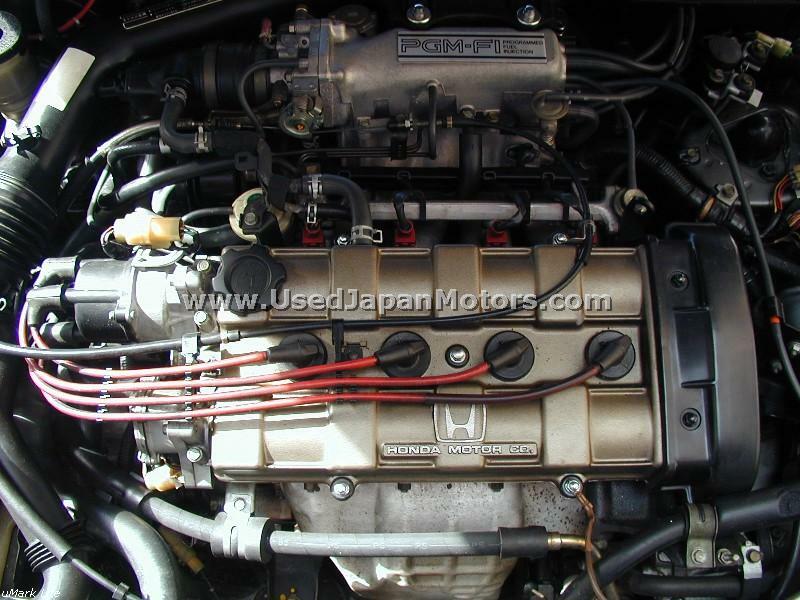 H23A 1992-1996 2.3 Honda Prelude engine: We generally sell 2.2 OR 2.0 ltr Japanese replacement engine for this. H22A VTEC 1993 2.2 Honda Prelude JDM H22A VTEC engine imported from Japan for year 1993 for sale. H22A VTEC 1994 2.2 Honda Prelude JDM H22A VTEC engine imported from Japan for year 1994 for sale. 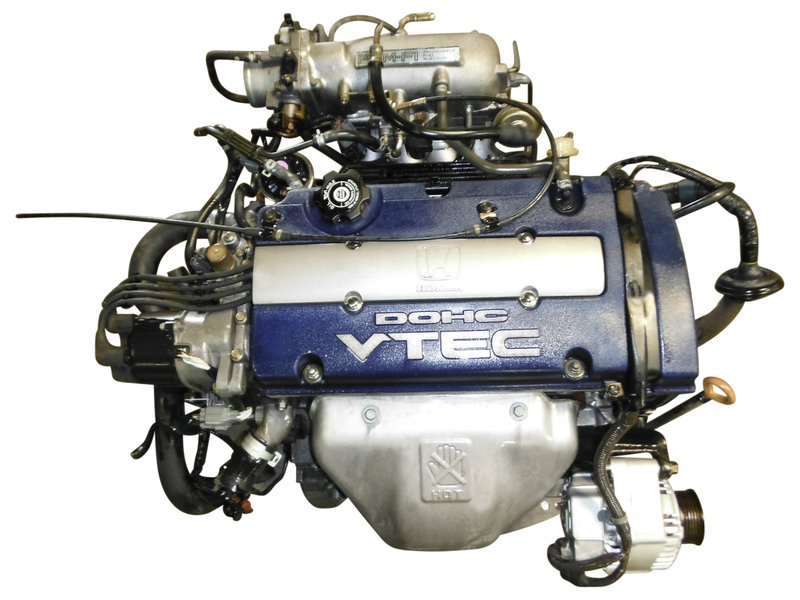 We sell Japanese H23A Vtec engine as a replacement for H22A. H22A VTEC 1995 2.2 Honda Prelude JDM H22A VTEC engine imported from Japan for year 1995 for sale. 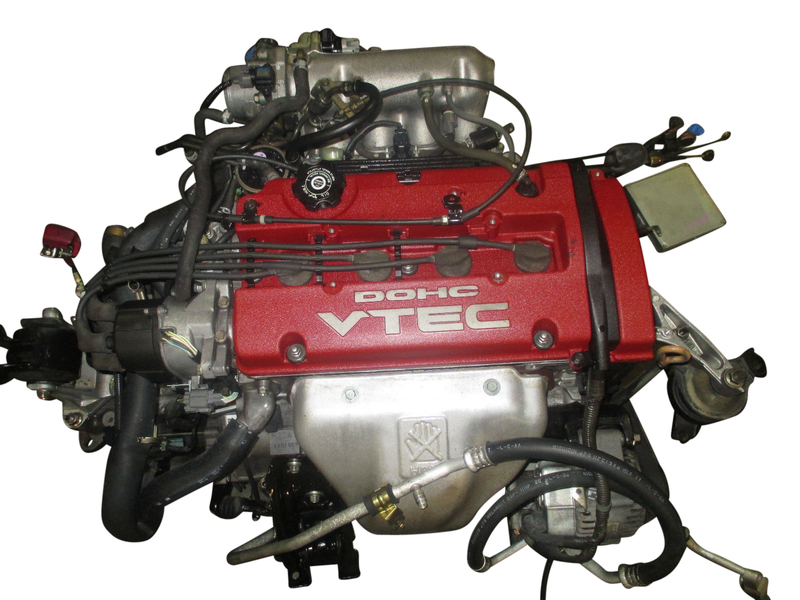 We sell Japanese H23A Vtec engine as a replacement for H22A. 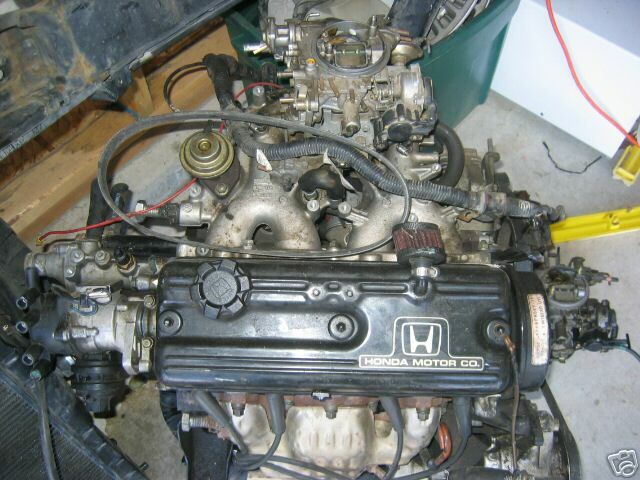 H23A VTEC 1996 2.3 Honda Prelude H23A VTEC replacement engine for Honda Prelude 1996 for sale. 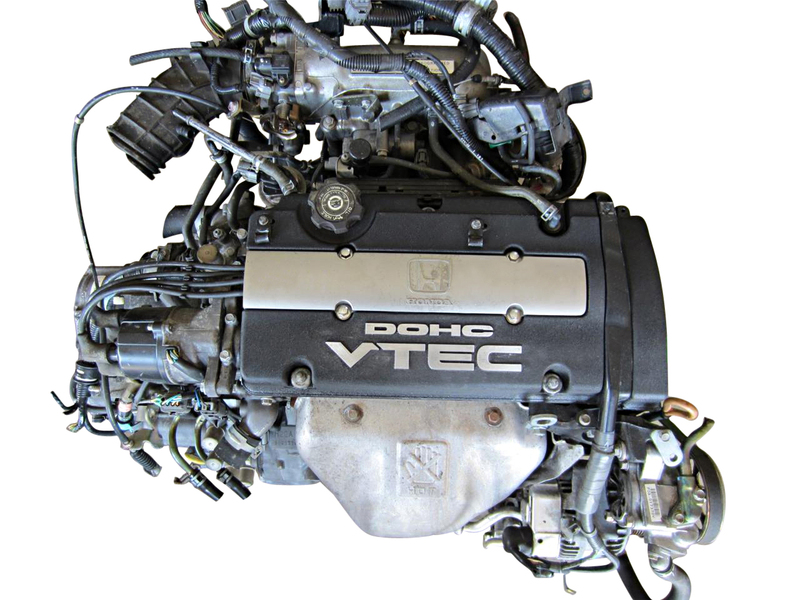 H22A VTEC 1997-2001 2.2 Honda Prelude engine H22A Vtec for 1997,1998, 1999, 2000 & 2001 year. 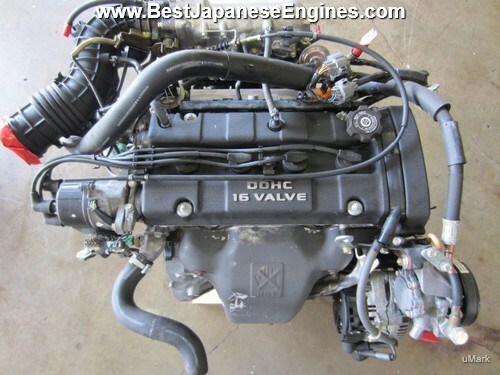 H23A VTEC 1998 2.3 Honda Prelude H23A VTEC replacement engine for Honda Prelude 1998 for sale. 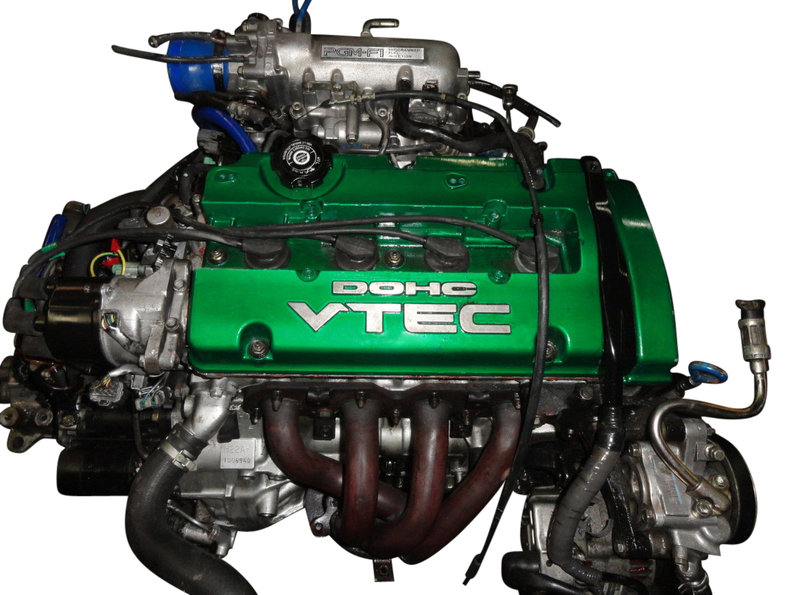 H22A VTEC 1998-2002 2.3 Honda Prelude H22A VTEC Type S engine imported from Japan. 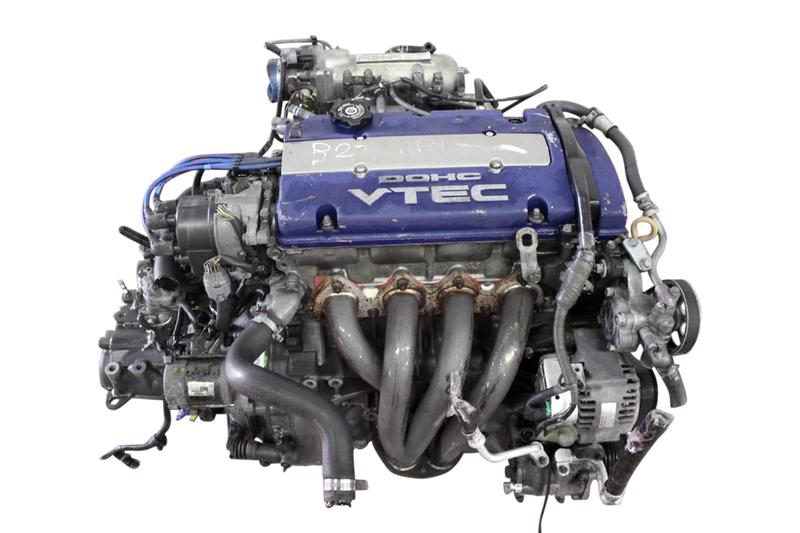 Honda Prelude Engines are very famous and we carry all H23A, H22A VTEC & also Japanese replacement F22B DOHC for H23A Non Vtec Engine. We just received a Type S Honda Prelude motor for 1997-2001 Honda Prelude. 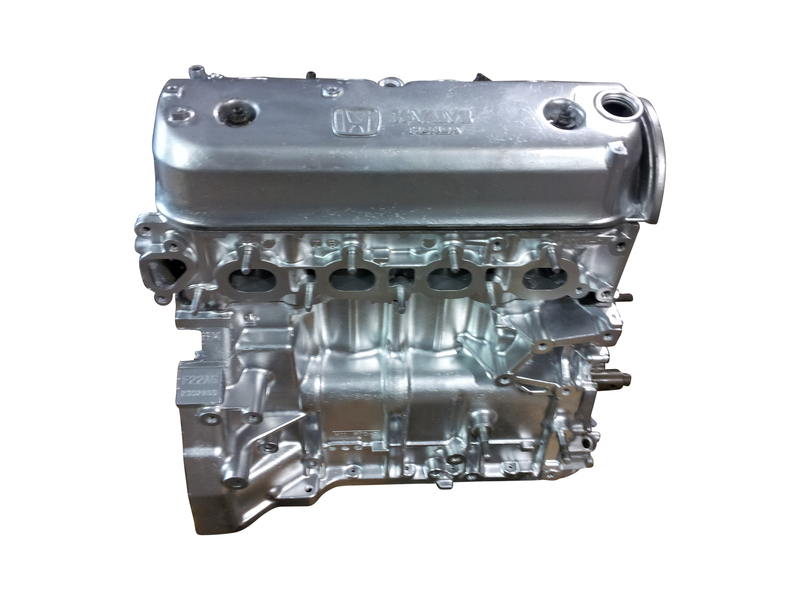 Our Honda Prelude Engines for sale are Compression, Leak down & oil pressure tested and are only shipped if they pass our rigorous testing procedure.